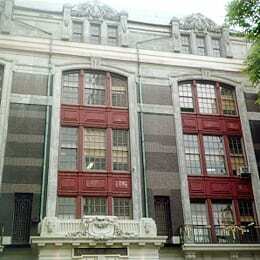 Intermediate School 17, also known as the Midtown West School, was constructed in 1908. 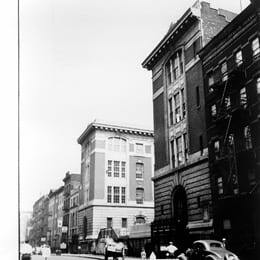 The building has been classified as "eligible" by the State Historic Preservation Office. The project involved a comprehensive exterior modernization, including installation of a new cornice and parapet, roof replacement, exterior masonry repair, and chimney restoration. SUPERSTRUCTURES provided investigation, design, and construction administration services.